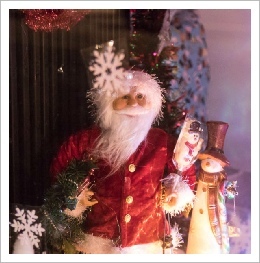 There's something about Christmas that brings out the best in people - not least their creative abilities. 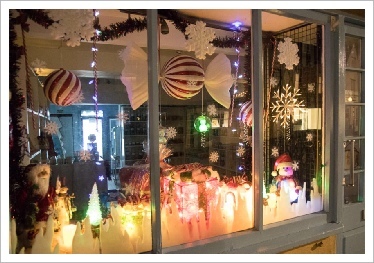 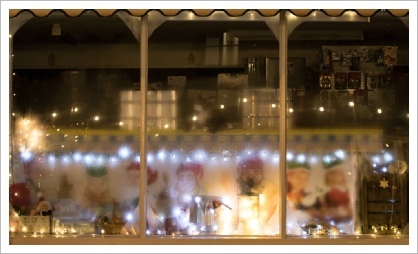 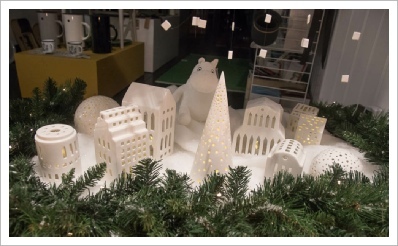 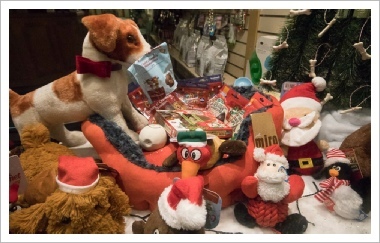 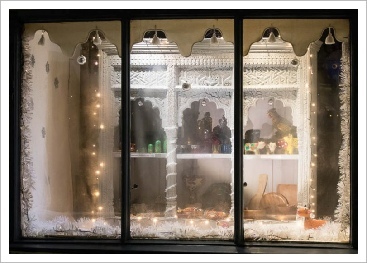 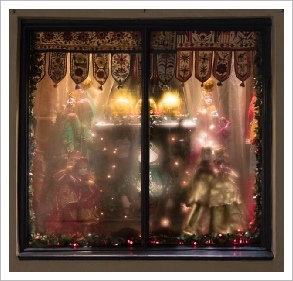 Festive shop window displays have become something of a tradition and help to spread a bit of seasonal cheer and Christmas warmth, particularly when the weather is getting colder and the nights are drawing in. 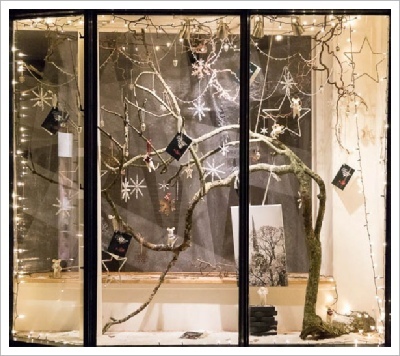 Tetbury traders have always made a special effort around Christmas time but Christmas in Tetbury organise a festive Shop Window Display competition to encourage them to excel themselves - and they do! 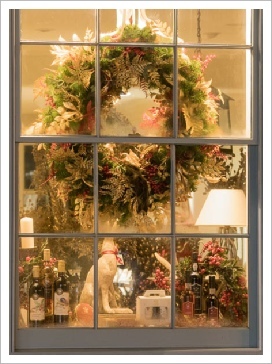 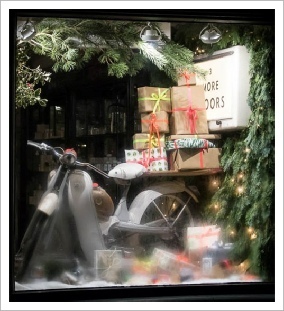 It is a great success, with all of the shops looking wonderful and making Tetbury look warm and inviting. 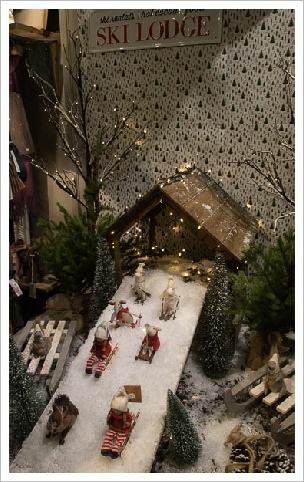 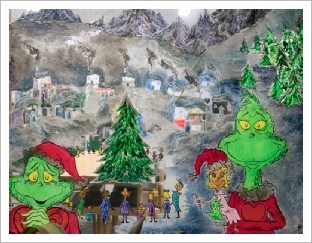 Come along to Tetbury and see the results (and do some of your Christmas shopping here). 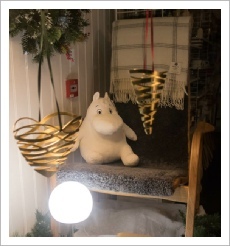 Results given at the bottom of the page!